Will Mendelson, most recently an associate producer at TMZ, will be a staff Los Angeles-based reporter for Us Weekly. He originally worked for the magazine as a freelancer. He has also worked for amNewYork, the Chicago Tribune Media Group, Condé Nast and Esquire. 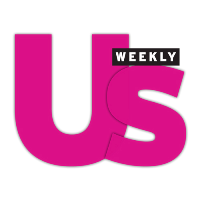 Get your celebrity news fix from Us Weekly via Twitter.